We have moved to a new home; please follow this link http://sarawaktourism.com/blog/ to our new site. 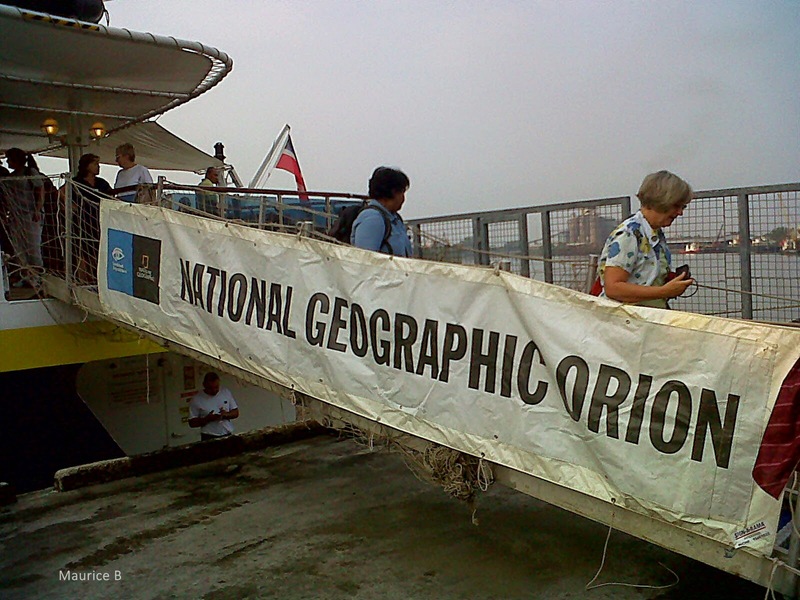 Kuching was the port of call for the second time in 2014 for the expedition cruise ship, National Geographic Orion. 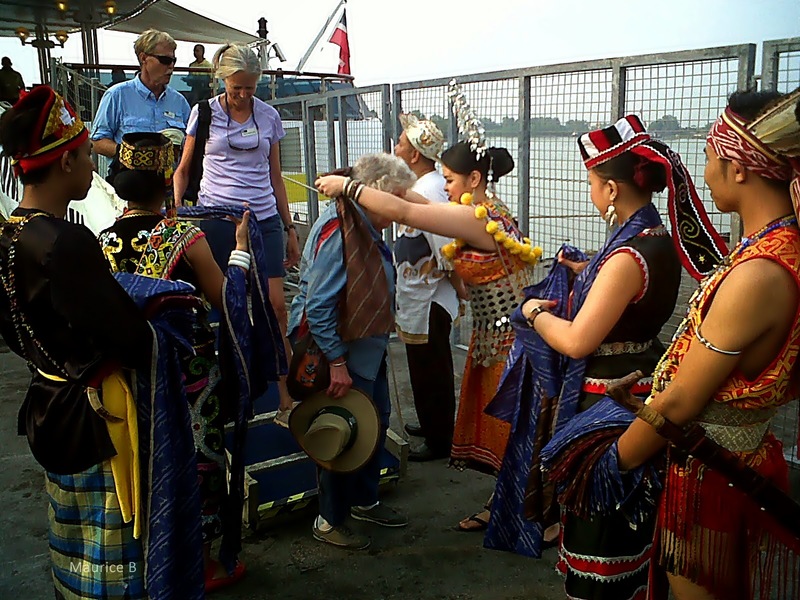 The hundred and seven passengers were given a Sarawak welcome at the Sim Kheng Port, Kuching on the 4th of October. After visiting Bako National Park, the multi-national visitors went on a Kuching City Tour. They also visited the Semenggoh Wildlife Center located within the Semenggoh Nature Reserve. Here, they watched semi-wild orang utans gather for their twice-a-day feeding ritual; and only if food was scarce in the jungle, Discussion was held on ongoing orang utan behaviours and on the successful programme of reintroducing thousands of these primates back into the wild. The ship was on a 13-Day Wild Encounters - Borneo to Bali cruise. The passengers came from US, Australia, New Zealand, Norway, Indonesia, UK and France. There were sixty five crew members on board the ship. A passenger being garlanded by an Iban maiden watched on by representations of the Bidayuh, Orang Ulu and Malay community. 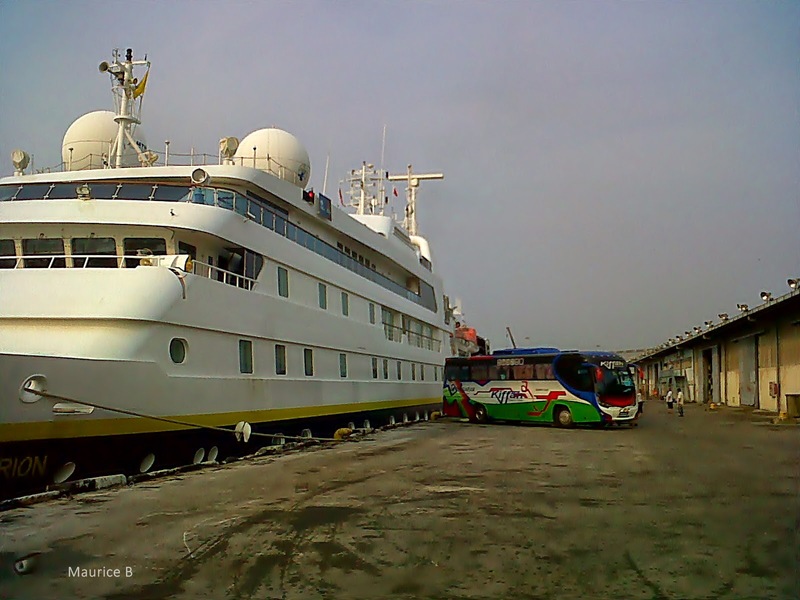 The new National Geographic Orion is a state-of-the-art expedition ship that sails to remote ports across the Pacific, from Borneo and Papua New Guinea to the tropical archipelagos of Micronesia, Vanuatu, and Indonesia's Spice Islands. The Orion is equipped with diving and snorkelling gear, enabling guests to fully explore the reefs and wartime shipwrecks encountered. 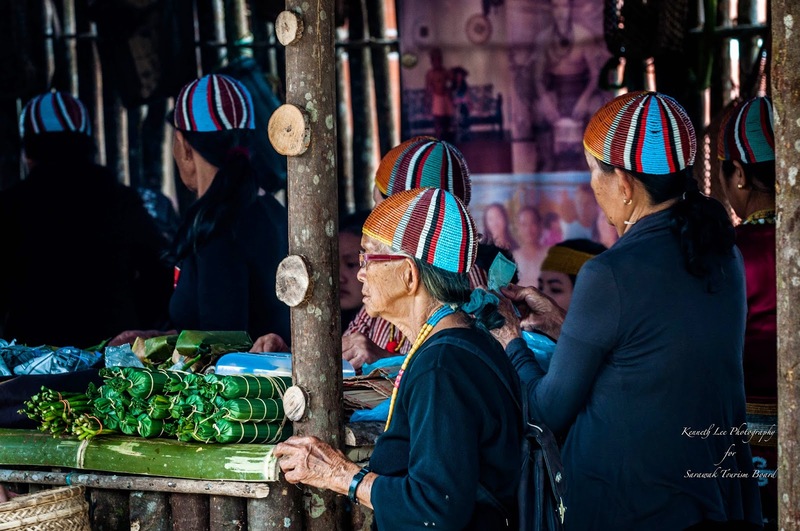 The passion of the Kelabits in preserving their heritage is exemplified by the fact that this was the ninth year it has been held and is looked forward to by, most importantly, those living in the Bario Highlands itself, a forested highland watersheds in Sarawak and East Malaysia. The ingredients come straight from the grounds and more often than not, wildly grown. The sweetness and freshness of the cooking makes every morsel savouring. The 'kelantang' has a fragrant after-taste to it. And porridge cooked over wood fire using Bario rice no less makes this dish a real delicacy! Beaded head gear is the fashion 'de rigeur' of the ladies. What you see... the highest mountain in Sarawak - Mt.Murud (7,946 ft) and the twin peak of Batu Lawi (6,712 ft). Mt. Murud is the fourth highest peak in Malaysia. First, step on the brakes, then throttle hard, build up the kinectic energy, release brake and wheeeeeee... well, the last part up was made up. The de Havilland Canada DHC-6 Twin Otter 19-passenger utility aircraft is suited for operating condition such as Bario STOL* airport. Landing is never more engaged for a passenger in a Twin Otter. The sun can be harsh on the skin due to the thinner air. It, however, offers memorable gorgeous sunset. Million dollar piece of real estate we say! Remember your childhood art lessons of drawing interlocking mountains? Bario is alive with them. One can sing to their heart's content. Megaliths: objects carved into the stone, used in deference to the celestial beings in the old days. This one in Pa'Umor. 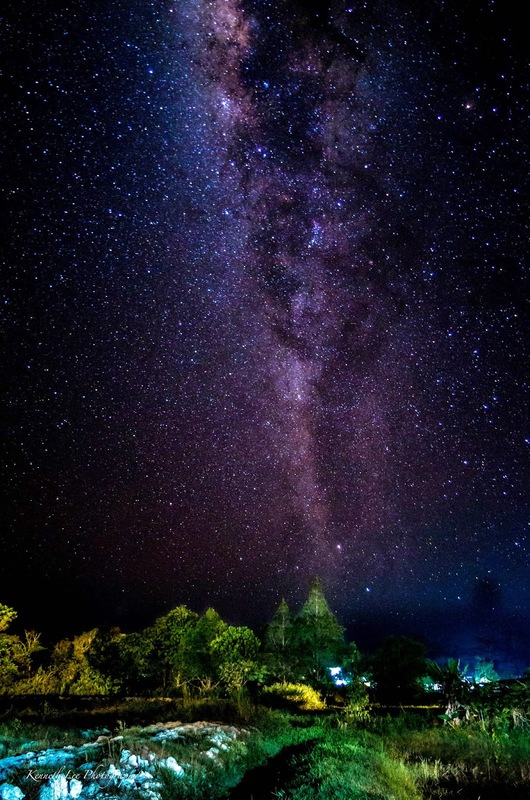 The Milky Way contains 200-300 billion stars, so dim that the naked eyes cannot distinguish individual stars but a band of arching over the night sky. At the right time, Bario with its low level of light pollution, with the right camera setting, you can capture this. 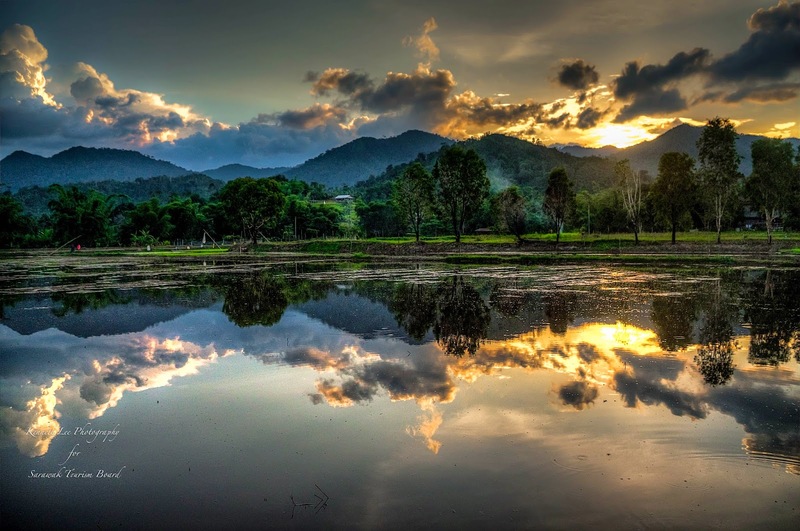 The highlands of Sarawak is a photographer's haven if trekking is not your preference. We recommend at least four days during the dry season from June - September. The Milky Way can easily be seen also. However, the golden hue of ripening rice field only takes place December. And if you want to capture a completely different Bario landscape this will be a good excuse to return to the highland. The 10th Bario Food and Cultural Festival (Pesta Nukenen) will be held from the 23th - 25th July 2015. Miri has direct flights from Kota Kinabalu and Kuala Lumpur. The airlines operating are Malaysian Airlines, Malindo Air, MASWings and Air Asia. The Sarawak Regatta is back ; 4th - 7th September 2014. The route will stretch from the start point west of the Sarawak river to the finishing point, up river at the Kuching Waterfront, 2,000 meters away. Intense - at certain stretches of the route when the boats are closest to the river bank, one can feel the emotive efforts of the participants. A highly charged atmosphere. Making its début is, the 1st International Dragon Boat Regatta 2014. This internationally rated event will take place on Saturday afternoon and Sunday morning. Fifteen teams from eleven countries will battle it out in four categories for prize money. This inaugural challenge is an affiliate event of the International Dragon Boat Federation. Not forgetting the raison d'etre for the Sarawak regatta are the longboat races with the 30-paddlers category vying for the coveted 'Raja Sungai' (King of the River) title. Longboats locally known as 'perahu' carries from seven to thirty paddlers according to the category contested in. This iconic water sports event of Sarawak draws tens of thousands of people to the north and south bank of the Sarawak river every year to witness a regatta organised to harmonise feuding tribes in the old days. It first started in 1872. The legacy lives on till today to bond community; a global one at that, through the spirit of competition. Mingle with the locals in the north bank of the Sarawak river. Its a lively affair! Drums, colours, cheers and fireworks! There are plenty of view points along the Kuching Waterfront; either side of the river bank. While the south side has a city atmosphere, the north side of the river bank comes with a 'kampung' (village) feel. Crossing the river takes only a few minutes in one of the many traditional 'penambang' shuttles that ply their trade at all time of the year. History in the modern era viewed from Kampung Panglima Seman Lama. There is a homestay in this village. As with event of such flavour, side events such as stage show, food fair and exhibitions will held. The other two workshop venues remain at Dewan Lagenda and Iban Longhouse respectively. And of course, there will be another exciting lineup of performers for 2014. Here are the twenty two of them. 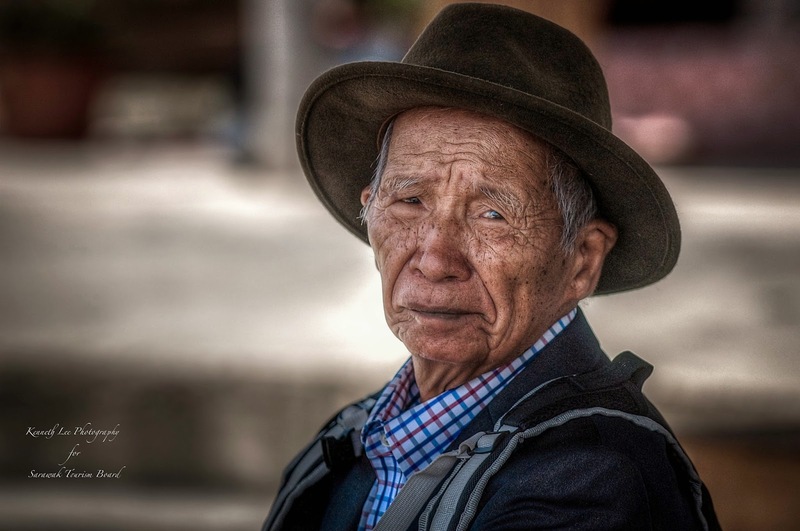 English folk song is usually about loneliness, death and misery. However, this young group of six young, brash and innovative musicians have taken the traditional songs of England and layered it with tongue-in-cheek rock-based energy and dance grooves. The lyrics are, in true British tradition, dead-pan witty and shameless. 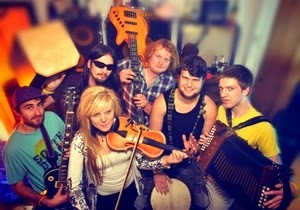 They were voted best live band in the UK at the 2011 FATEA Awards and will be Friday night’s closing act at the festival. 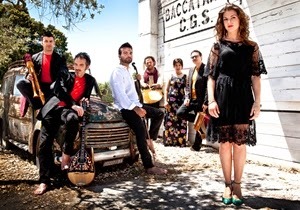 Tarantella music from Southern Italy is compelling, irresistible and passionate. This band brings the frenzy of pizzica tarantata with their heart vibrating tamburello or frame drums, beautiful songs like only the Italians can do, and a beautiful fiery dancer. They were voted best Italian World Music band at Babel Med Music 2011, GlobalFEST 2012, Womex 2012, SXSW 2013 and WOMAD 2013. This stunningly visual quartet of brings the soundscape of mysterious Ukrainian folk melodies, witchy voices, compelling percussion and a mix of old and new sounds. Their laments are dark and trance like, and then they explode with hypnotic rhythms. 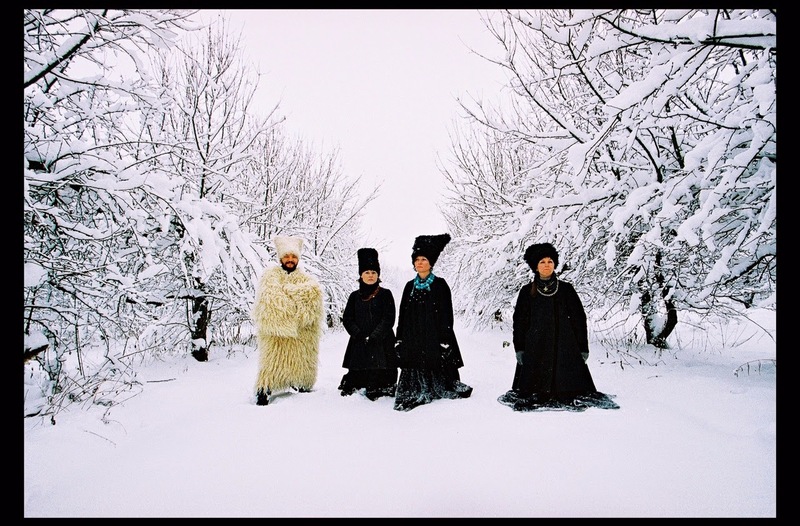 Their music has been described as ethno-chaos – wild and primitive. They are the winners of the prestigious Kuriokhin Grand Prix prize in the sphere of contemporary art in 2010. 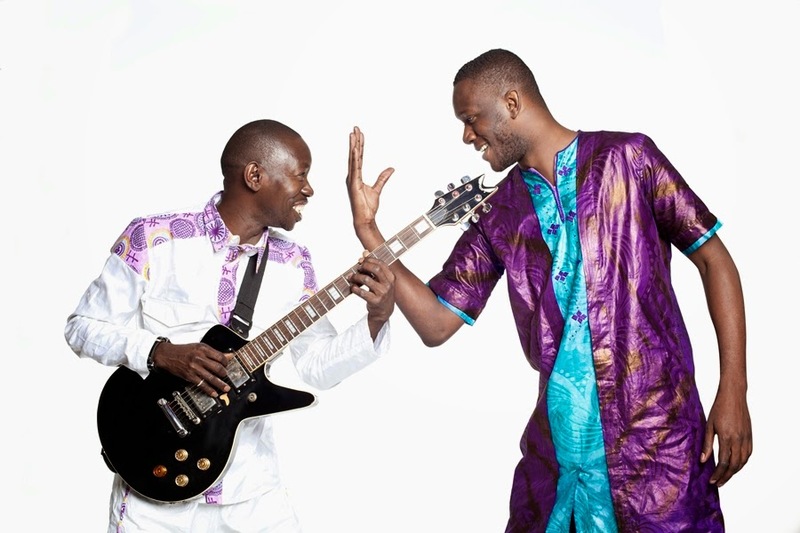 An amazing golden-voiced singer from Mali and a virtuostic blues guitarist from Burkina Faso – this partnership between Mohamed Diaby and Abdoulaye Traore became Debademba – a knock out, spine-tingling band. This is urbanized African music but saturated with the dust and secrets of the deserts of Africa and the dances of its people. Debademba is down as the last act for Saturday night. Traditional Chinese music with all its refined elegance, spiritual context and skilled musicianship. 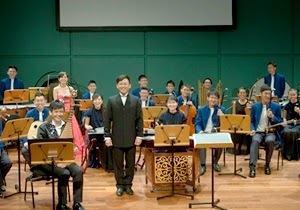 This ensemble plays a wide range of repertoire taken from different regions of China, layered with the mixed cultural heritage of Singapore and coloured with contemporary touches. They were the winners of the 2008 Singapore National Arts Council Chinese Music Competition, the 2009 Llangollen International Musical Eisteddfod, Wales and the Silver Award winner in the 28th Shanghai Spring International Music Festival. 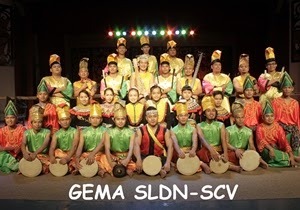 A group of very young musicians with a vivacious performance using movements, drums and percussion instruments of Borneo. 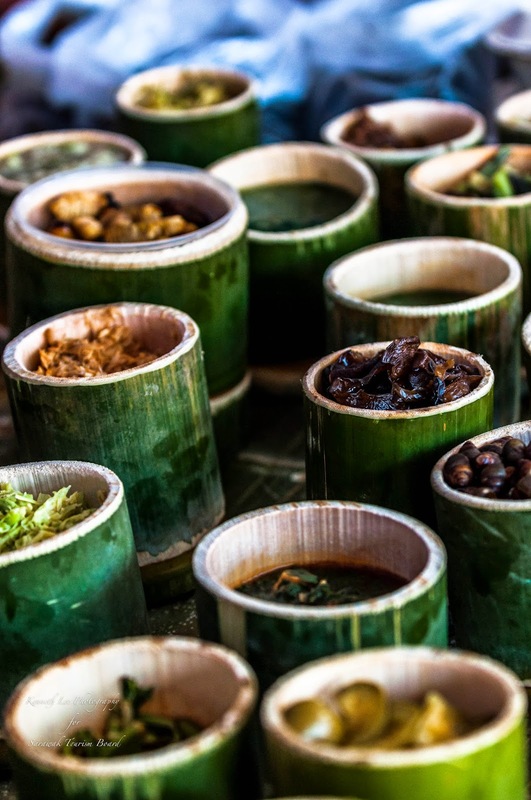 The state of Kelantan in Peninsular Malaysia is rich with musical traditions like the Mak Yong, Wayang Kulit, Silat, Dikir Barat, Tari Inai and more. Mohammad Kamrulbahri bin Hussin has spent much of his life immersed in this culture and now fiercely nurtures and protects the music and arts he has inherited. Winner of many awards, either solo or with an ensemble - among them the Boh Cameronian Art Awards 2004 & 2005, 2009; and the 2011 Selangor Young Talent Award for Performing Arts. 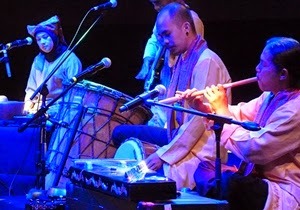 He brings to the Rainforest World Music Festival a wonderfully crafted insight to music of the North-Eastern regions of Malaysia. 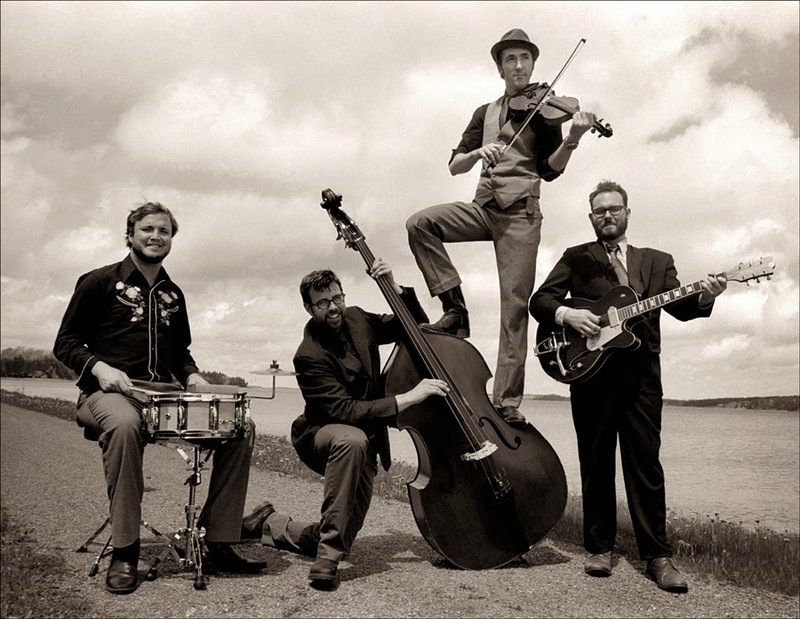 Foot tapping old-time roots dance music from Prince Edward Island. They won the Galaxie Supernova Award at the Ottawa Folk Festival 2012 and voted the 2011 Music PEI Showcase Artist of the year. Their music is fresh air, wholesome sunshine and happy smiley dance tunes. Taonga pūoro are the traditional instruments of the Maori people of New Zealand. 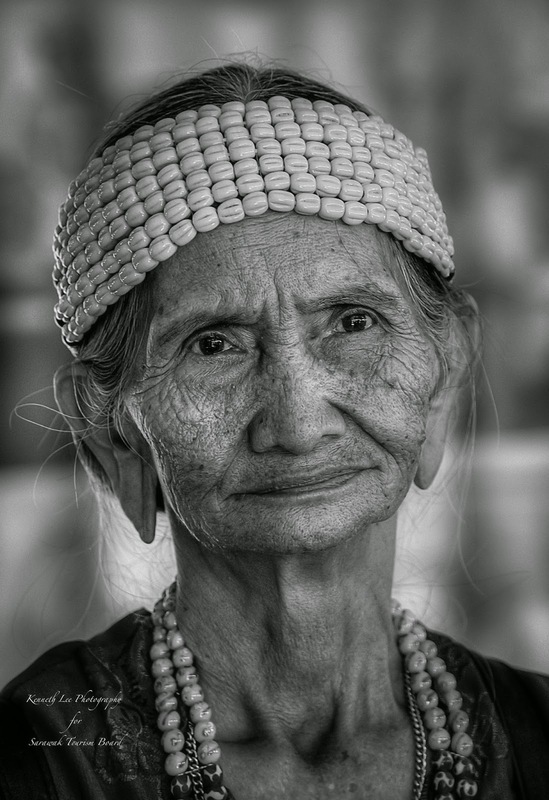 They are precious and intrinsic to the community – they tell stories, echo the sounds of the natural world and serves as the soul of communication, rituals and daily happenings that could be the rising dawn or the planting of crops. Horomona brings echos of Mother Earth and stories from his ancestors. Mchiriku came from the poor suburbs of Dar es Salaam. It is street wise, cynical, hard-edged – telling stories of urban survival, misfortunes of daily life and voodoo. The vocals tell the tale, but the strength of the music is in the hands of the master drummers, inciting all into an accelerating frenzy of dance and excitement. 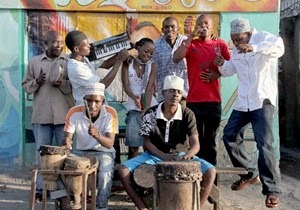 Jagwa Music will be the closing band for the festival. The first Welsh band to play at the Rainforest World Music Festival - this is happy, full of joie de vivre music. 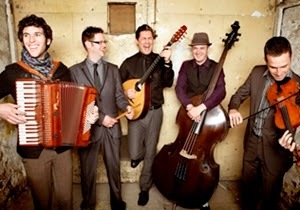 Jamie Smith with his amazing dexterity on the accordion, leads the band through gentle melodies, exuberant reels, elegant dances and mad jigs – all the ingredients of Celtic music at its best. They have just been awarded “Best Group” in the Spiral Awards Nominations 2014. A heady mix of entrancing male voices, beautiful polyphonic harmonies, lyrics in the mysterious Basque language, thudding drums, enticing pipes and the wonderful texture of the txalarparta conjuring up images of the old country. They have also performed with the most unlikely of stars – the Labèque sisters, and in 2012, they toured with Madonna. They bring songs, dances, rituals and drums from the region of Kerala in South India. The songs have been passed down by oral tradition. The dialect they sing in comes from an archaic past. They sing of raw emotions – earthy, human and real. Propelling trance rhythms take the show from the spiritual to accelerating and pulsating hypnotic energy. Occitan was the language of the troubadours in 10th century Provence area who spoke of love, war, political satire, everyday life. 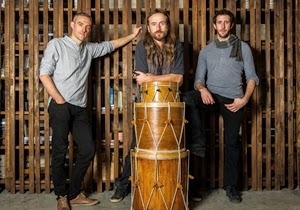 Lo Cor de la Plana, led by Manu Theron, bring their gorgeous voices and percussion, be it on their frame drums or body percussion. Listening to them is like being seduced into a schizophrenic mix of medieval church choristers and bawdy pagan revelers. 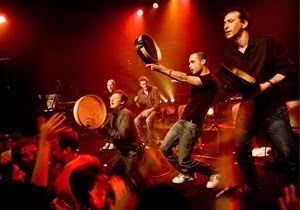 In 2003, their first album “Es lo Titre” was awarded the Grand Priz de l’Academie Charles Cros, and in 2005, the Prix SACEM des Musiques du Monde”. Winner of the Rainforest World Music Festival Talent Award in 2012, these young musicians have gathered old folk tunes from the different indigenous communities in Sarawak and put a fresh contemporary stamp on it without losing the mystique and simple beauty of the way of life in Borneo. They chant from verses learnt from their elders, sing in Bidayuh, Iban and in the words of the Orang Ulu. Japanese art of music and singing is in a completely different pulse from usual Western art forms – it is often governed by the nature of human breaths rather than a metrical pulse. Min'yō , the traditional folk music reflected everyday life – working songs, religious songs, children songs, songs of birth, death, weddings. 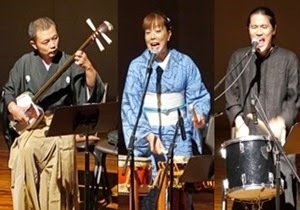 Ryuz gives a powerful performance from the unique voice and taiko drumming of Shigeri Kitsu, the virtuostic manipulation of the tsusgaru-shamisen by Nobuto Yamanaka and the compositions of Kazuki Kunihiro. Fiesta dance time with the band playing Son Cubano which gave rise to all salsa music. 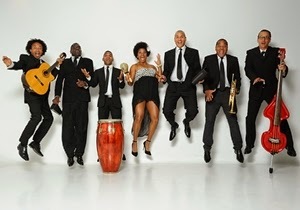 The mix of latina vocals, sweet sweet brass and African rhythms makes sitting down impossible as they bring to Borneo the groove right off the streets of Santiago de Cuba. Multi-instrumentalist and explorer in traditional instruments of many countries, musical techniques and spiritual soundscapes. He combines styles from different countries, breaks down the barriers of what is expected, and produces new dimensions of meditative music, full of mysticism. 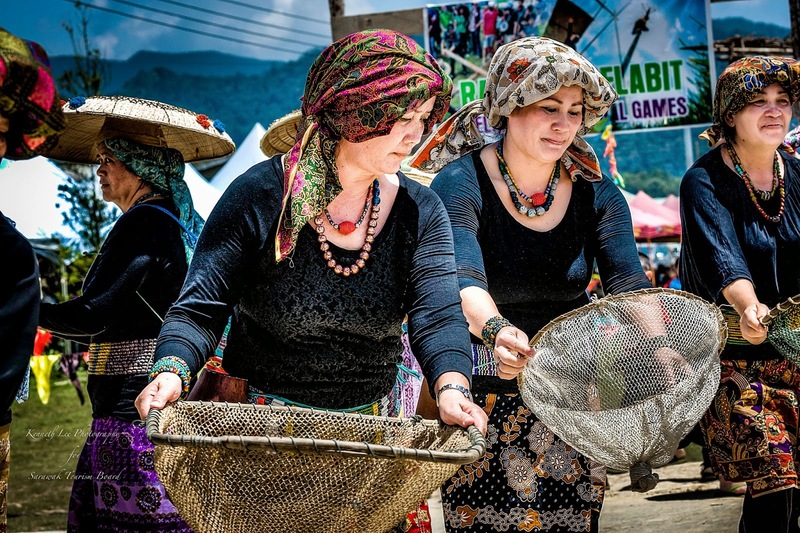 The Minangkabau people live along the coasts of Sumatra and have their own code of life, culture and music. This band merges the mystical Highland music with their Islamic religion and the more contemporary leanings of the coastal regions. The zapin travelled to the Malay archipelago hundreds of years ago, brought by Arab traders. 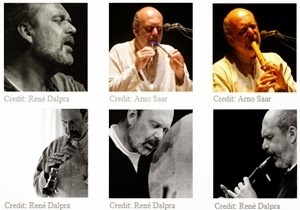 It was based on a specific dance style accompanied by the gambus, oud, violin and traditional drums. Yayasan Warisan Johore was set up to protect the state’s cultural heritage and it has one of the best professional zapin musicians and dancers in SE Asia. A musical and visual show. 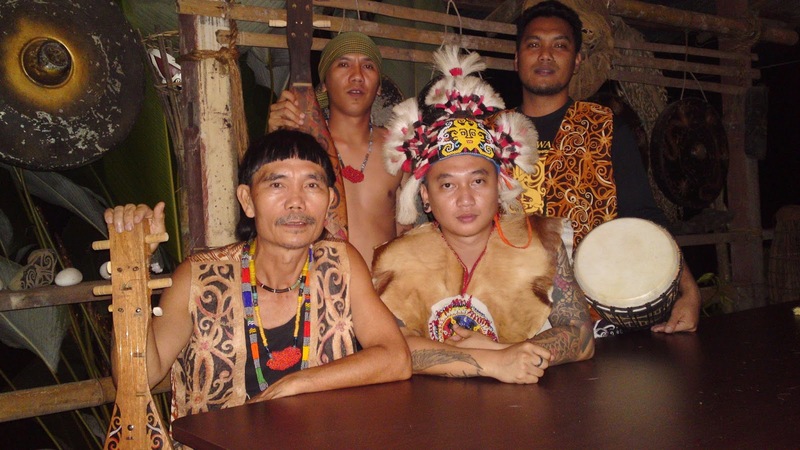 The entrancing music of the Orang Ulu straight out from the village of Long Semiyang. Mathew Ngau, master musician and maker of the sape, the boat shaped lute of Sarawak performs with musicians on lutongs, jatong utangs and the haunting nose flute. They come from the town of Limbang in northern Sarawak, performing on the highly valued gongs of the community. 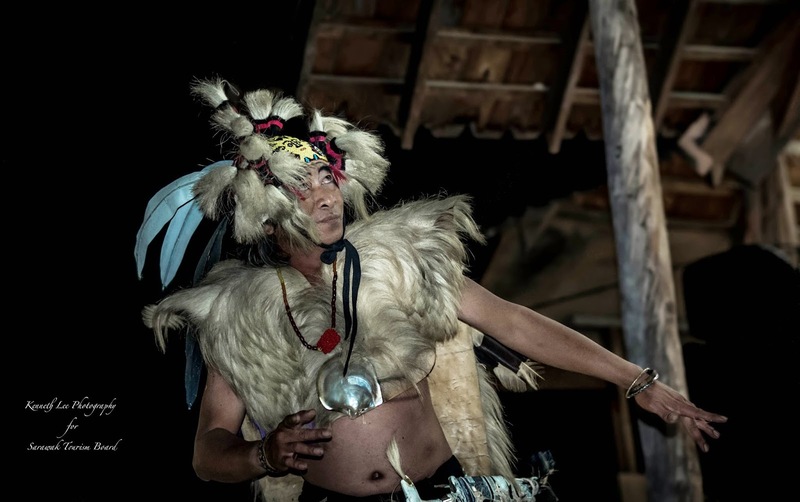 This is the sound of the longhouses from the rainforests – ceremonial, reverent and sometimes festive. 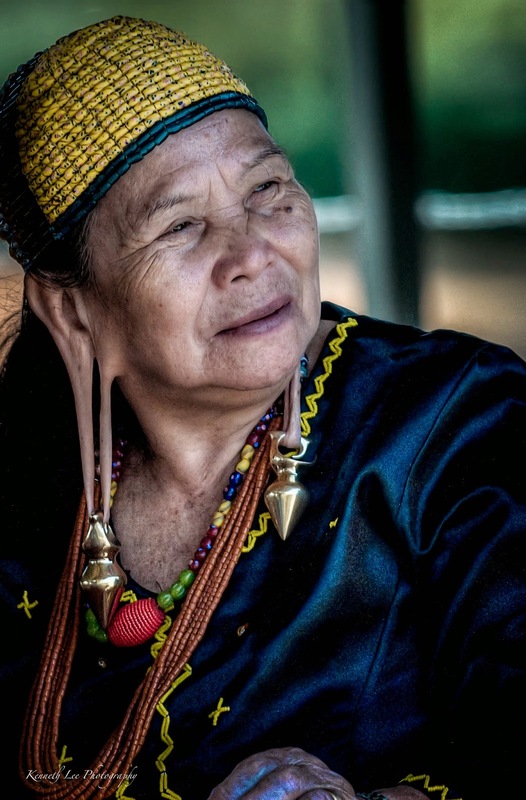 They are led by Peter Sawal who champions the preservation of the old traditions in Sarawak. 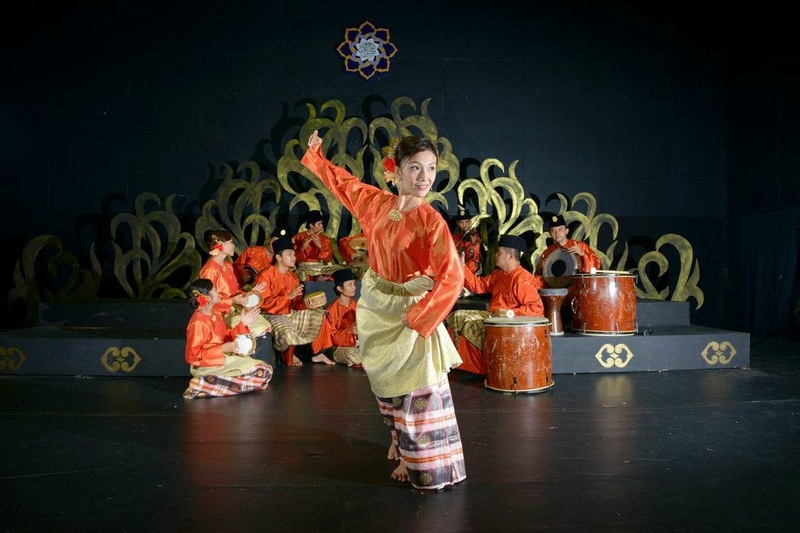 To be held at Sarawak Cultural Village, Kuching from the 20th to 22nd June 2014, the festival will celebrate its 17th edition. It has been recognised, for the fifth consecutive time, by SONGLines magazine as One of Top 25 International Music Festival 2014. The Rainforest World Music Festival is organized by the Sarawak Tourism Board.